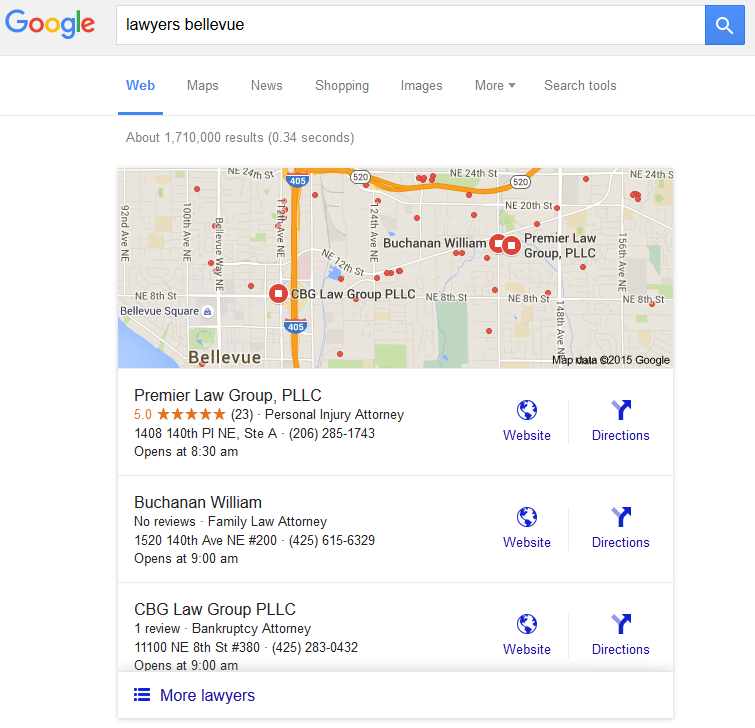 One of the changes Google made when they dropped all 7-pack local results with 3-packs is they removed phone numbers and full addresses in the 3-pack for generic (ie. non-brand) searches. One could not get the complete address unless they clicked through to the map page with the local results. 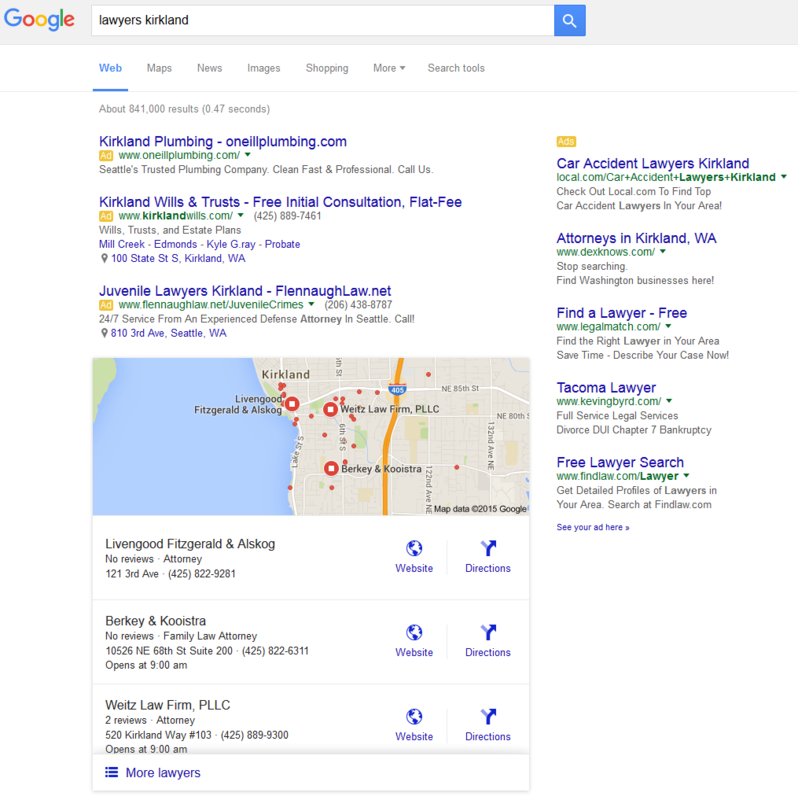 This is huge news for local SEOs and local businesses who were impacted by this change. This change is brand new – I noticed it while taking screenshots for the Home Service ads being displayed with 3-packs. 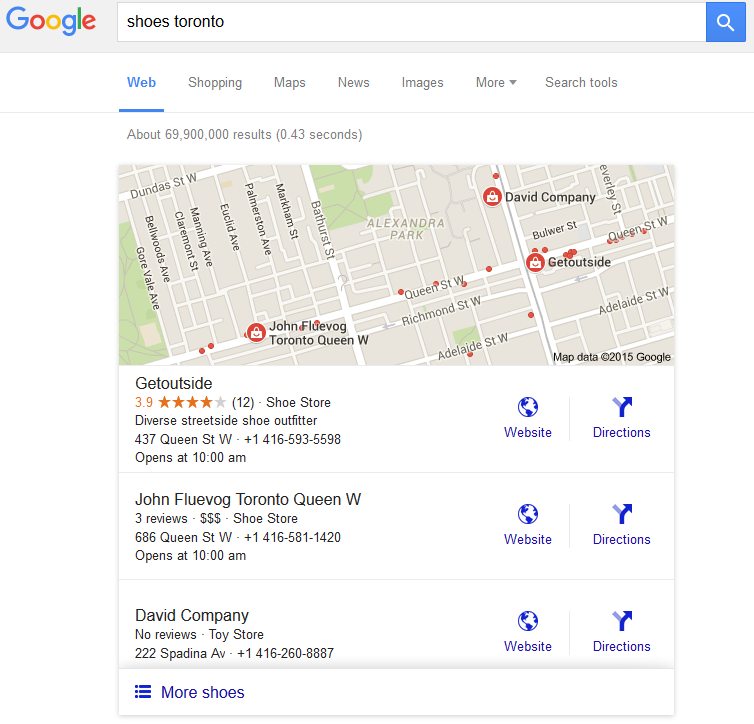 Google’s removal of phone numbers and full addresses was one that many local marketers found annoying when Google made their major changes to local results earlier this year. 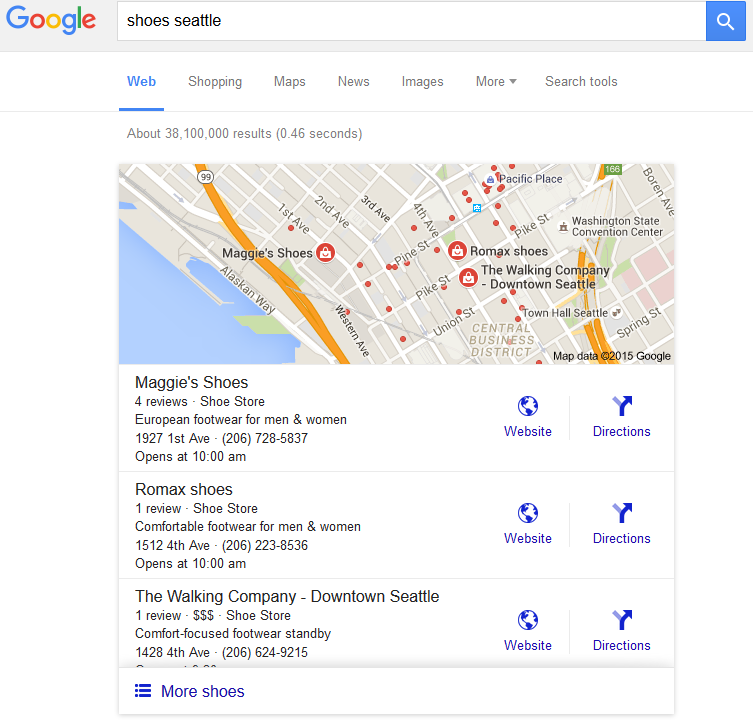 It required users to make an extra click if they wanted to know either the phone number or exact address – Google would only show the street but not the street numbers in the 3-pack. Here are some examples of the new changes in action. 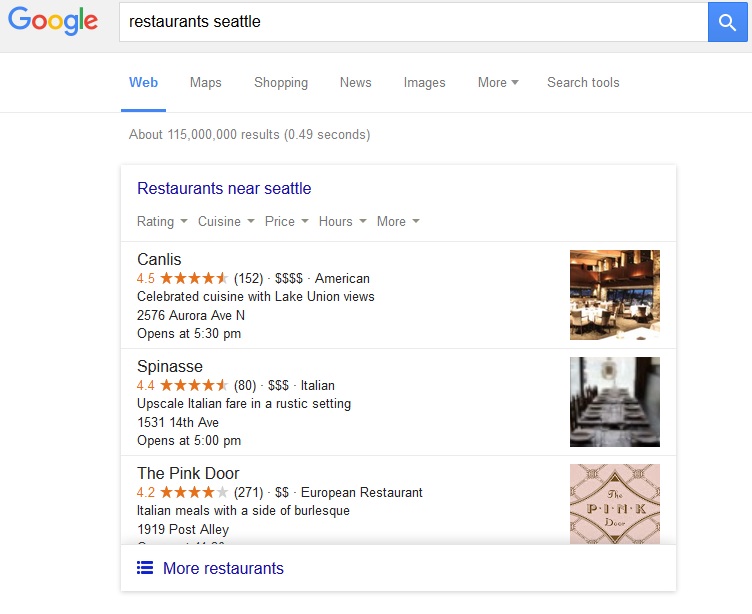 However, restaurant searches do not. While they now display the full address, they still do not show phone numbers. 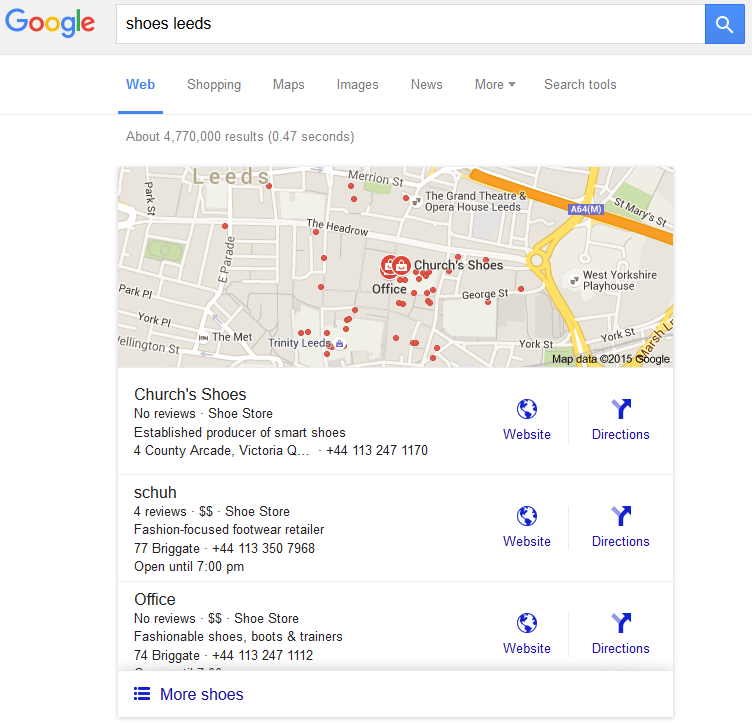 This is a fabulous change for local SEOs and businesses. 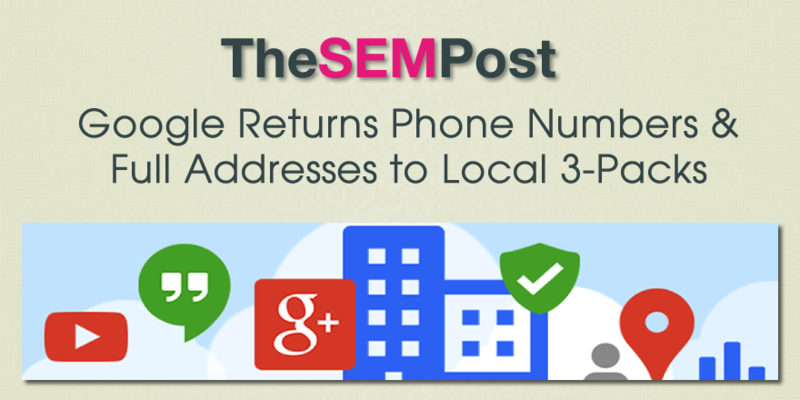 The removal of the phone numbers and addresses was one of the changes that hurt local businesses the most, because it made two pieces of crucial information an extra click away. However, like everything Google does, this could be removed. But since it was already removed and now added back, it should hopefully be sticking around.